Happy Sunday Dolls! You know what day it is; and in keeping with the “love month” theme, I’m sharing one of my favorite Champagne Sunday libations. 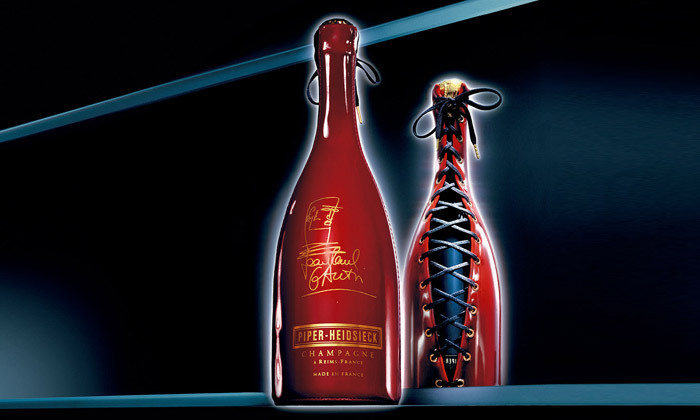 Piper-Heidsieck Champagne. These deep red, little lovelies are packaged in fours; and yes they are sold with the adorable sipping straws. 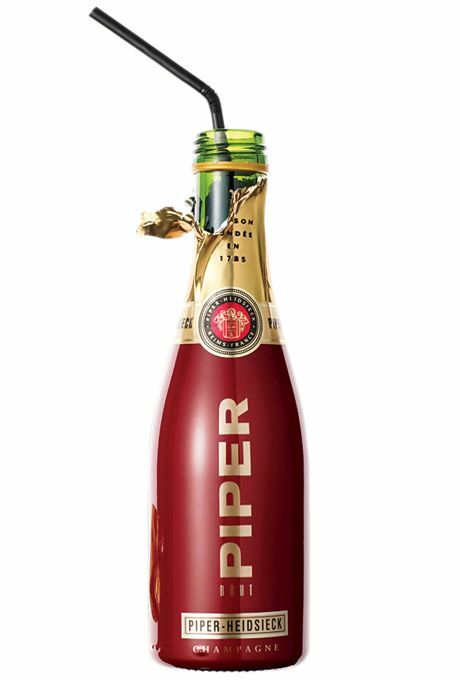 Piper has also merged with world of fashion, when in 1999, Jean-Paul Gaultier made a stir by dressing the bottle in a red vinyl corset, with delicate lace detailing on its curves. Its curvy silhouette, more sensual than ever, became an iconic object of daring luxury, boldly on-trend. The face-to-face with creativity continues at the regular rhythm of inspired collaborations. The most audacious designers are invited to challenge the established order with, always, the same standards of excellence. Until then; keep sharing the pretty!